Pat Cummins and Josh Hazlewood have been ruled out of Australia's Test matches against Pakistan in the UAE. 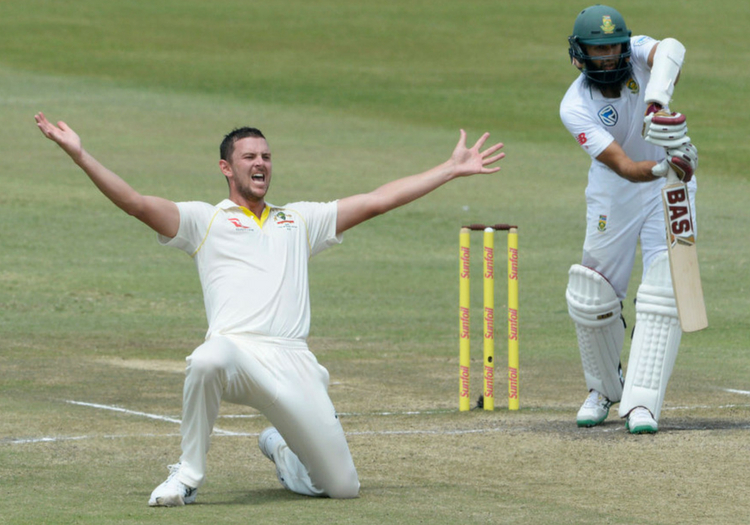 The two fast bowlers are both recovering from lumbar bone stress injuries but require more time to regain full fitness and will not be risked in the October clashes. 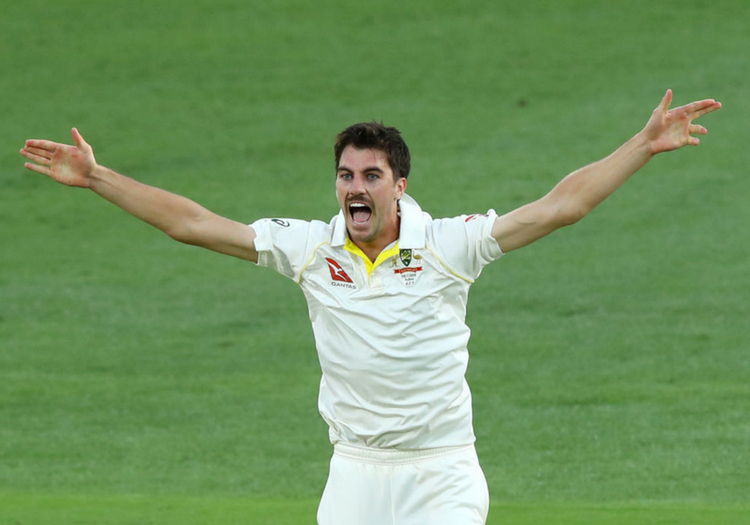 It means the Aussies will be without at least five of the side which finished the Ashes campaign against England, given the ongoing suspensions being served by Steve Smith, David Warner and Cameron Bancroft. Mitchell Starc, however, looks likely to be available to take on Pakistan. "Barring any setbacks, we are hopeful that Pat and Josh will return via the back-end of the JLT One-Day Cup, with the aim of them being available for the ODI Series against South Africa in November as they build towards the Indian Test series."